As the population ages, more and more people want to be informed about and involved in their own health decisions. The topic of end of life, however, can be the elephant in the exam room. Patients often believe their physician will bring up the subject if and when it is necessary. Yet, physicians worrying about taking away their patients’ hope may not bring it up unless the patient inquires. Thus, no conversation ensues. We hope you find the following guidelines helpful when talking to patients about their end-of-life wishes. 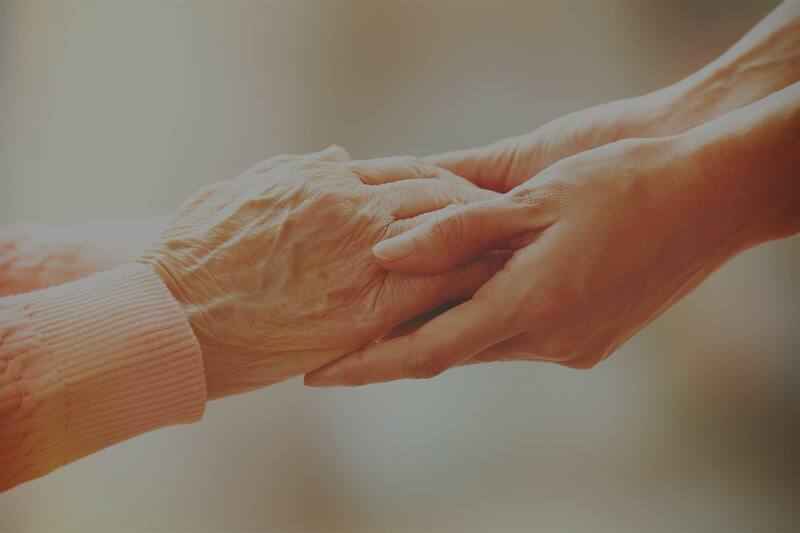 Ideally, clinicians talk with their patients about end-of-life issues over the course of their relationship and when medical conditions warrant such. By asking yourself if you would be surprised if a patient died in the next year, you can often identify patients for whom end-of-life conversations are especially necessary. Ask yourself this question when a patient is admitted to the hospital, in a clinic setting, at the time a serious illness is diagnosed, or during follow up. Understand the patient’s prognosis and what it means in terms of life expectancy as well as morbidity related to treatment options. Note that understanding the prognosis isn’t necessarily the same as predicting life expectancy. Prognosis speaks to the probable course a disease may take, whereas life expectancy is simply the average time a patient will live given a particular diagnosis. So even if life expectancy is unknown, the course of the illness can be explained by its pattern of exacerbations and possibility of recovery or partial recovery. Determining the prognosis for many serious illnesses can be difficult. Cancers are the diseases about which we have the best delineated prognoses (with or without treatment). But that’s not the case with progressive end-stage diseases such as congestive heart failure, COPD and dementia. That does not mean you should not have conversations about the end of life with patients who have these conditions. Most patients are emotionally connected to their physician and would rather hear difficult news from him or her than from a consultant they have not yet learned to trust. Honor that relationship. Schedule enough time to have a thorough discussion. When possible, have these conversations earlier in the disease process, when a crisis is not occurring. Having these conversations is never a waste of time, as they lay the groundwork for subsequent talks. Goals of care often are determined over the course of several conversations. Once goals of care have been clarified, you can develop a plan for the patient. Discussions regarding resuscitation are critical to a plan. Clarifying a code status is not as simple as asking: “Would you like to be resuscitated or not?” Patients often believe resuscitation will be successful if it is initiated. They deserve accurate information about the likelihood of a poor outcome in the setting of serious or terminal illnesses. It is imperative that clinicians truthfully share this information in a manner that is compassionate and respectful of the patient’s stated goals of care and in light of their prognosis. Never tell a patient there is nothing more you can do. It can send an unintended message of abandonment. There may not be any further treatment to offer, but there is always more you can do in the way of providing support and making your patient comfortable. If you feel you do not have the resources to support the patient, ask for help from a hospice or palliative care team. Supporting the patient, family and care team is what they do.